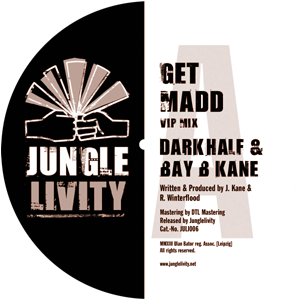 Junglelivity is label of Jungle and Future Jungle. 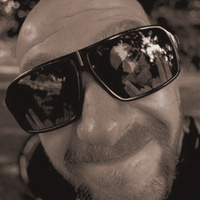 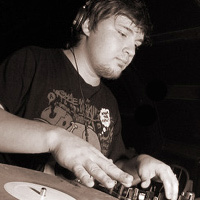 It likes to give deep look into Jungle focussing on dub and epic elements of this music. 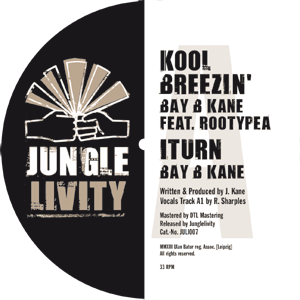 But it even wants to support the versatile style of Jungle keeping the genre more than twenty years interesting and lively. 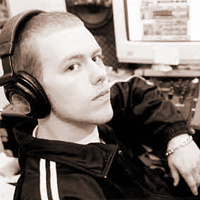 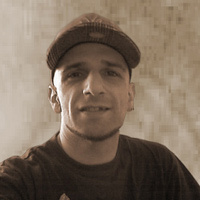 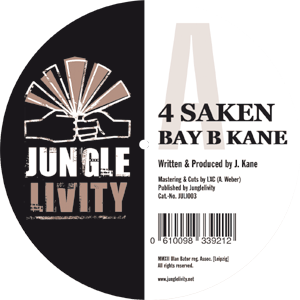 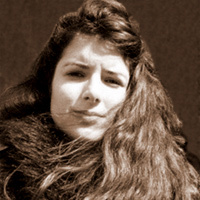 Producers on Junglelivity have been Bay B Kane, D.I.S, and Krinjah among others, names who stand for Jungle itself and a distinct technique to push the sound to a higher level. 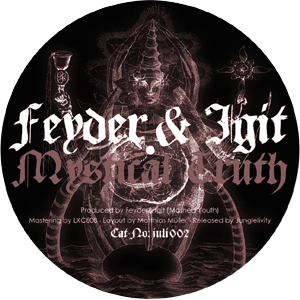 The label was launched in 2008 by the Ulan Bator crew, a promoter collective of bass and broken beats music. 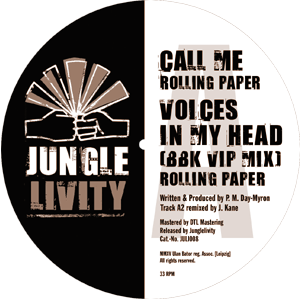 All releases of Junglelivity have appeared on vinyl. 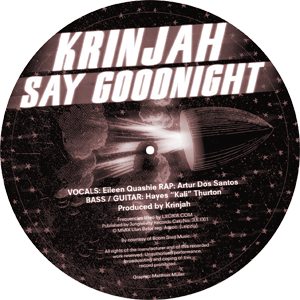 From catalogue number four digital releases accompany the vinyl. 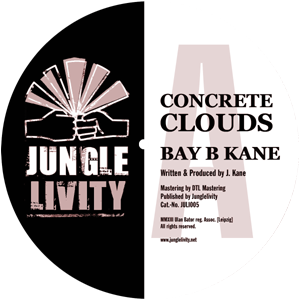 Producers who have released tracks on Junglelivity are Bay B Kane, Bone Man, Darkhalf, D.I.S, FeyDer, Igit, Krinjah and XBass with vocals of the London based Ghanian singer Eileen Quashie or the Russian MC Steppa Style. 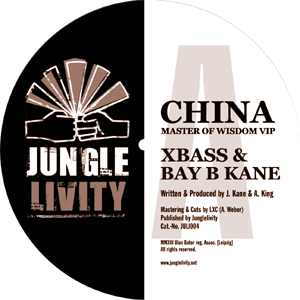 Thanks goes out for keen advices and support to LXC of Alphacut, to the mastering master mind Malcolm of DTL-Mastering as even for graphical stuff to Martin Kim Luge and Matthias Müller. 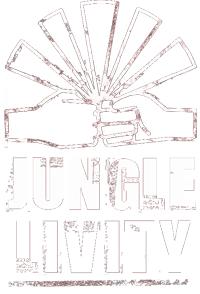 Much thanks too to yours - all supporters of the label and the music of Junglelivity!